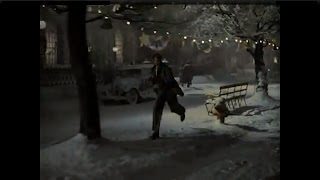 The Bedford Falls Sentinel - An It's a Wonderful Life Blog: A quiet little place in Bedford Falls ... the Enesco It's a Wonderful Life Gazebo and Park Bench. A quiet little place in Bedford Falls ... the Enesco It's a Wonderful Life Gazebo and Park Bench. 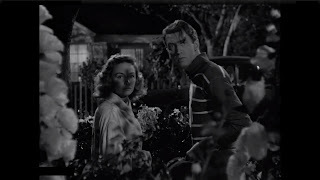 Never seen on screen directly, the location that best fits any kind of gazebo setting is when Mary and George walk home singing and first talk of lassoing the moon. While seemingly only staying on the side walk and sticking in front of the grumpy old man's front porch there do seem to be enough flowery walls around them to be construed within some kind of patio or outside structure of some sort. Putting imagination aside, the scene really just has some tall flowers around the happy couple, but for sake of the village and it's connection to the film, try to envision the romantic atmosphere that a flower filled gazebo would bring here. Not that Capra leaves any need or romance lacking here. Like the Gazebo, there is no direct connection to be found for the exact item Enesco has included into the village with the Park Bench piece. Instead though we do have a near fit, and one that fits prominently within a special scene of this great film. 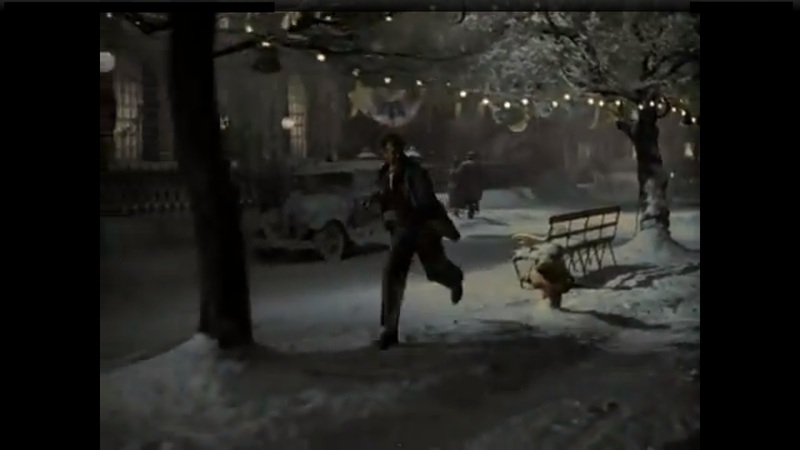 When George is running down the street in our grand finale, he runs by a town bench that we can place on main street and that we can identify as the likely inspiration for our village item. The Park Bench is actually somewhat rare in the set, and for it's size commands a larger price than some other elements of the collection. Don't we all place ourselves into that seat when we watch George run by. Just to reiterate, no ending is as spectacular as what Capra delivers in the ending experience. Strangely the village bench with trees have a sign with arrows pointing to two landmarks nearby. One arrow points to ASPETUCK KITCHAWAN and the other points to KATONAH CHAPPAQUA. Aspetuck seems to be a small town in Connecticut as well as a river in the same state. While Kitchawan seems to be a lake in New York near Lewisboro. Again staying in New York is a town named Katonah, (near Bedford NY) and Chappaqua also a nearby hamlet within the state. I'm not sure what relevance these have on the film, the fifictional town, or the village pieces. Perhaps they are leading us to believe that the water sources are what leads into the falls that create our namesake for the town of Bedford Falls. Open to suggestions. Make your own additional comparisons from these shots with the actual item from the village below. Here are the Enesco Bedford Falls village Gazebo and Park Bench. The Gazebo is probably the most rare item in the entire collection and of course was released with the rare sixth and final series. The Park bench was released in the third series. Both are unlit so rely on the lights from the other buildings to keep them visible. First the Gazebo. Enesco Bedford Falls Gazebo: HRISTmas deor. Enesco Bedford Park Falls Bench: Top down. GEORGE: "Then we can go up to the falls. It's beautiful up there in the moonlight, and there's a green pool up there, and we can swim in it. Then we can climb Mt. Bedford, and smell the pines, and watch the sunrise against the peaks, and . . . we'll stay up there the whole night, and everybody'll be talking and there'll be a terrific scandal . . . "
VIOLET (interrupting): "George, have you gone crazy? Walk in the grass in my bare feet? Why, it's ten miles up to Mt. Bedford." I do hope to see another post soon. Am so excited to see your blog continue on with all the rest of the set, knowing that it should all be as excellent as thus far exhibited. 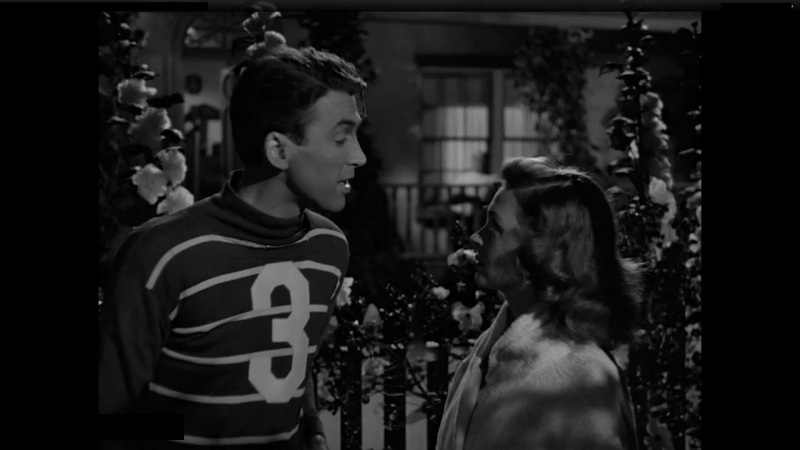 And, I am sure your Bedford Falls will be wonderful! The thing about each persons set up is how they are inspired by their own backgrounds perhaps to influence some of what they do. I have no doubt that mine will be the most unique for reasons that I cannot share at this time, except to say its inspiration is constrained by finances and space, but the product, which is being expanded in the early weeks of this new year while inspiration is fresh, has blown the socks off the viewers of the first version, 2012. Whatever the setup, the sentiment is there. Post soon!! Can't wait !! Hi! I have commented about the gazebo before, in error...but alas, I found the gazebo! I was looking on a site of Its a Wonderful life movie sets, and there it was....in front of and to the right of the Sycamore house. Still does not make an appearance in the movie, but as you have suggested, one must use good imagination to put the gazebo in a good place. 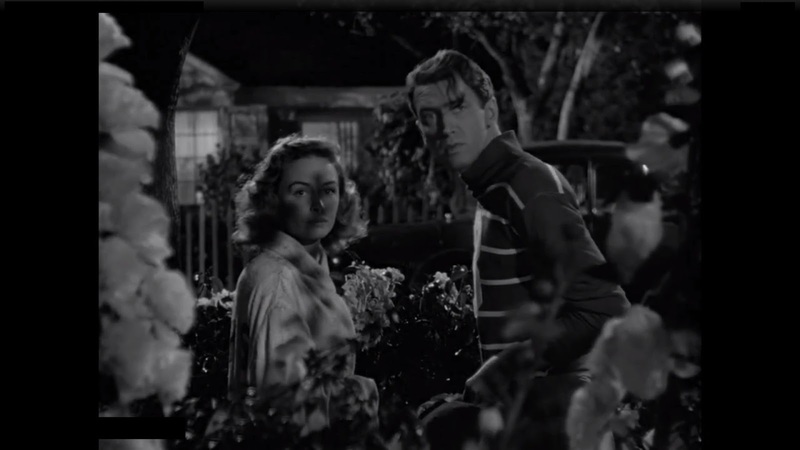 But, the old movie set gazebo is exactly like Its a wonderful life. Just thought you might be interested. I just purchased the Gazebo, Bandstand, and Diner, which are all Enesco Village Series VI items. Is there a fourth item in this last series? The other series all had four buildings or other items. Thanks!